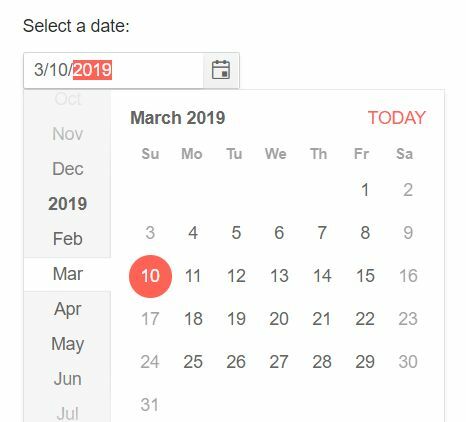 Home / Angular 4 / Angular 4 5 Kendo UI DatePicker / Angular 5 vs Angular 6 / Angular Kendo DatePicker / Kendo DatePicker in Angular 4 and 5 Example! Kendo DatePicker in Angular 4 and 5 Example! The DatePicker combines the Kendo UI Date Input and Calendar components and its use to enables enter or pick a date value of user.